to everyone who purchased a poster and got a chance to win my paintjob. Congrats go out to Craig Kenyon of Massachusetts on the win! Also Neto from Repphoc in Las Vegas for the good try prize. Ill be doing these from time to time, also gearing up to flame a bunch of tanks for fun, stay tuned! 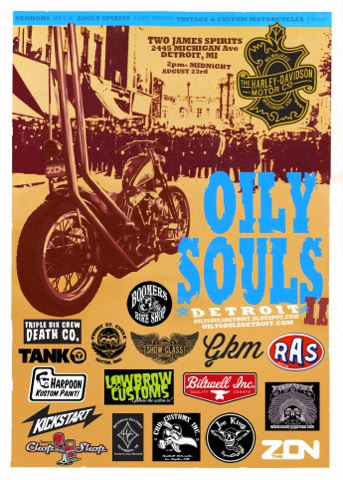 Oily Souls show in Detroit!! 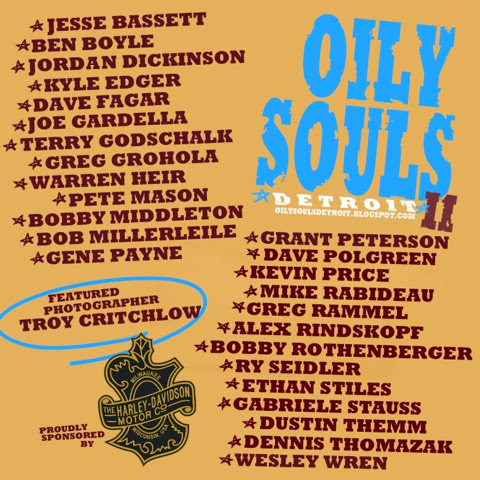 Next weekend is the 2nd annual Oily Souls show in Detroit! Brad and the gang know how to rally the troups and put together a killer looking bike show. They have an impressive list of invites, not to mention all the ride in bikes that will be there. 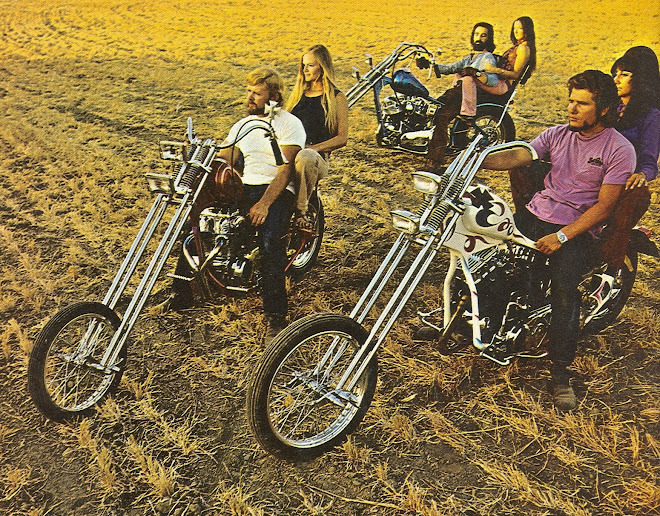 I'm bringing out the ol orange Shovelhead too, it's gonna be fun! 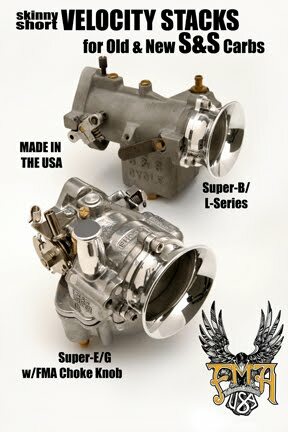 Sent in for a chance to win one or possible two custom VL's from Matt and Dale this year at Wheels Through Time out in North Carolina. Bought a bunch and they come with tshirts, but Matt tossed in a couple of DVD's too! Thanks Matt!!! Popped the first one in the other night about the insane factory race, possibly 1 of 1 board track bike and fell in love!!! 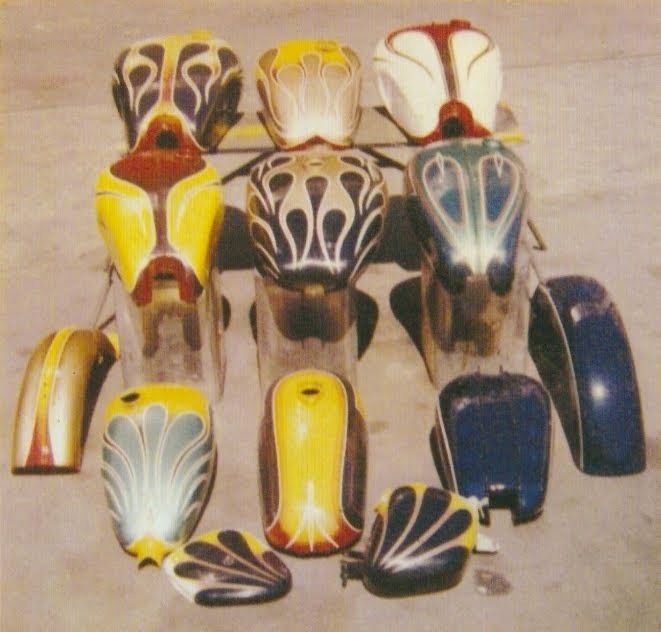 For starters it's possibly my favorite color on a bike...you should watch this if you like old bikes! I don't have cable, but those of you that do, tune into What's in the Barn on Tuesday nights. 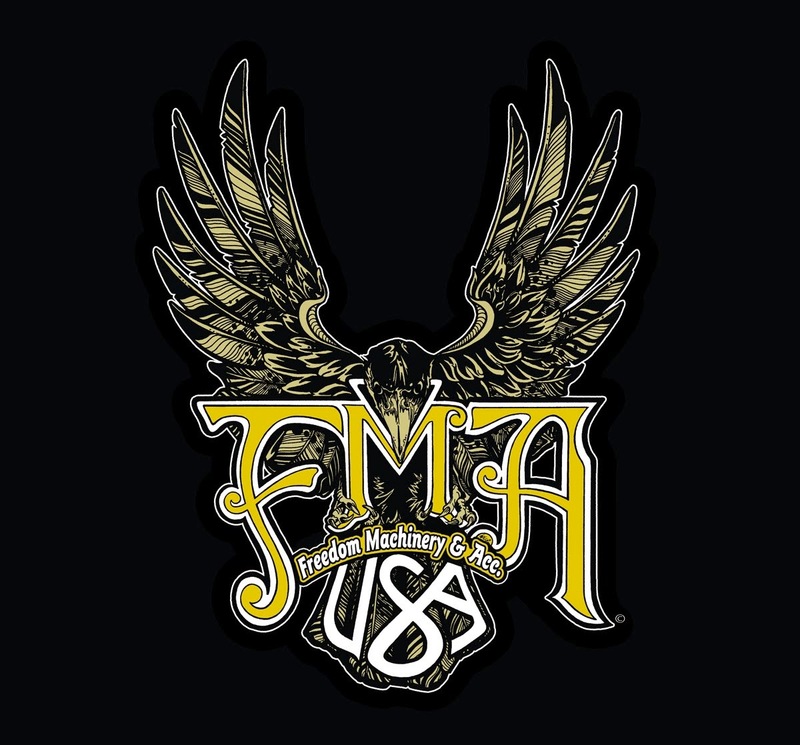 CLICK HERE for all the info on the museum and what the guys are up to. Someday SOON i'm gonna make it to the museum too!! !